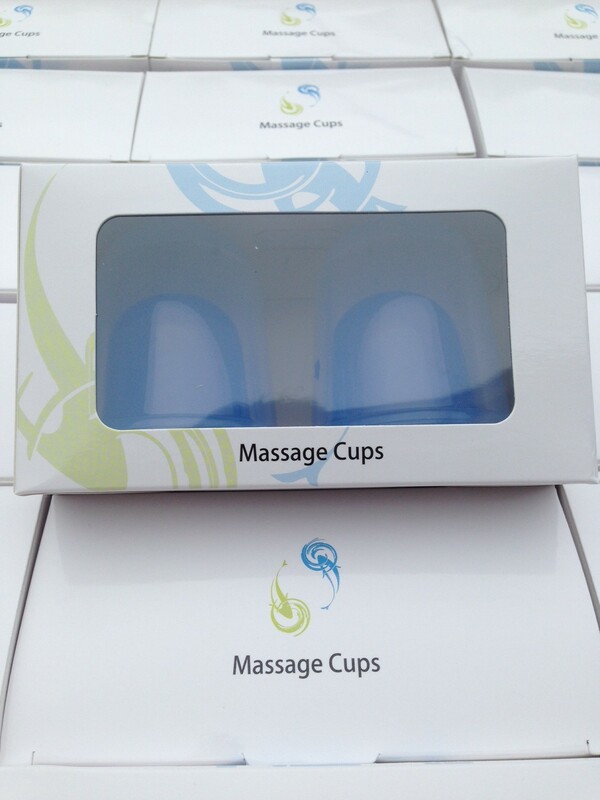 Silicon Massage Cups. Easy to use, practically unbreakable and extremely safe. Treat yourself and loved ones effectively for a range of conditions. 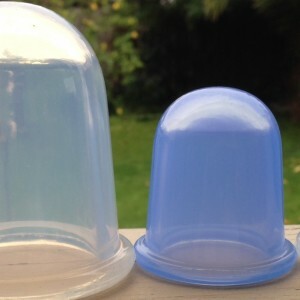 Each box of Cups contains 2 Large clear cups and 2 Small blue cups. Just the right amount to combat typical conditions such as painful necks/shoulders, common colds, coughs, period pains and digestive issues. 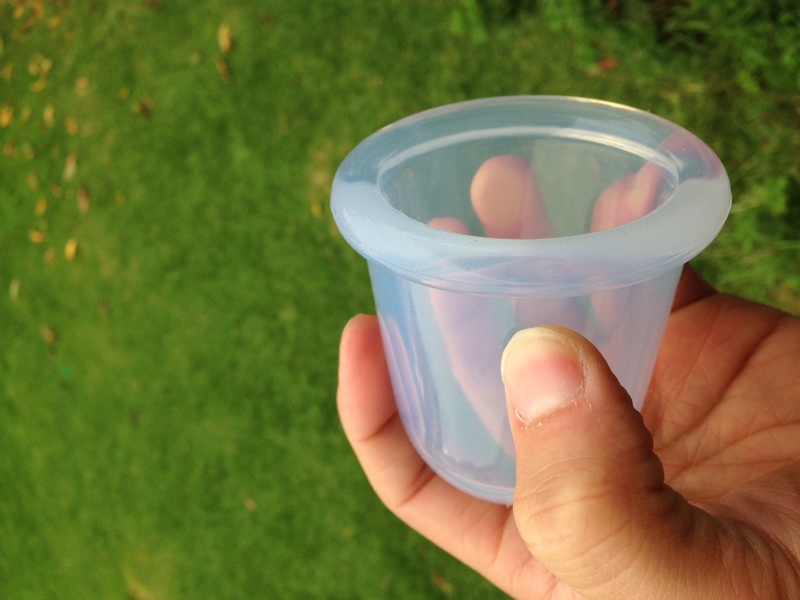 For details on how to use these amazing cups please click HERE.